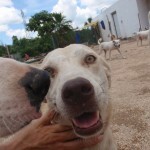 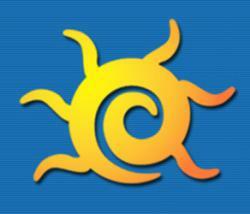 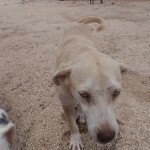 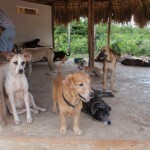 There are several really great organizations in Cancun to help with the large population of stray cats and dogs. 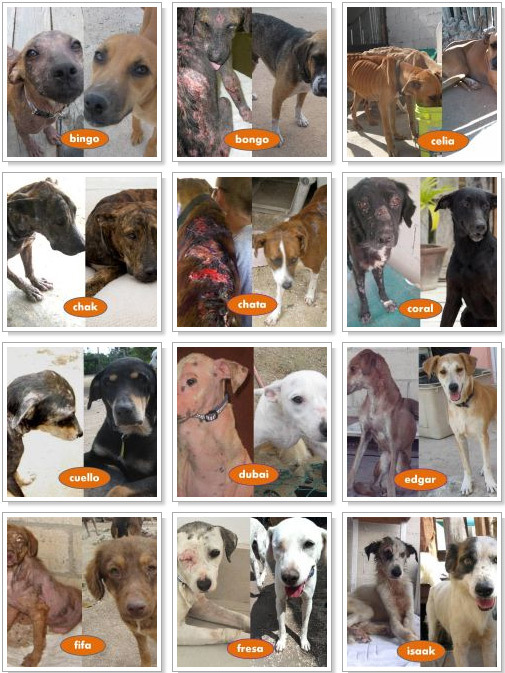 The problem is that all of these shelters are relying on outside donations to keep their doors open. 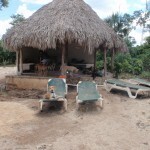 Cancun, as far as I know, does not have a city, state, or federally funded program at all. 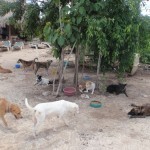 A very good friend of ours had a large yard and started taking in street dogs and cats. 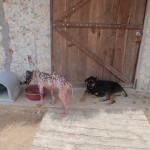 Before he knew it he had 20 dogs and his yard was full, not to mention his neighbors did not like it one bit. 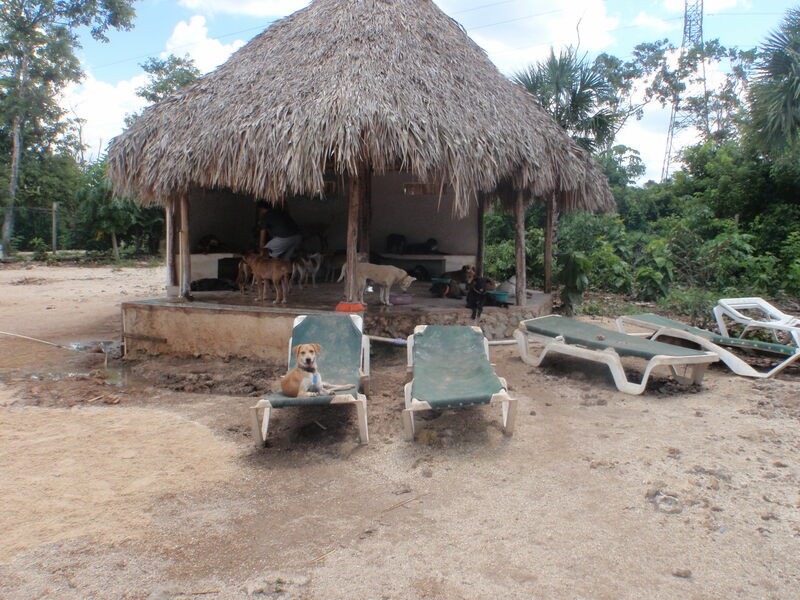 So he moved out of Cancun about 25 kilometers to a place with LOTS of land. 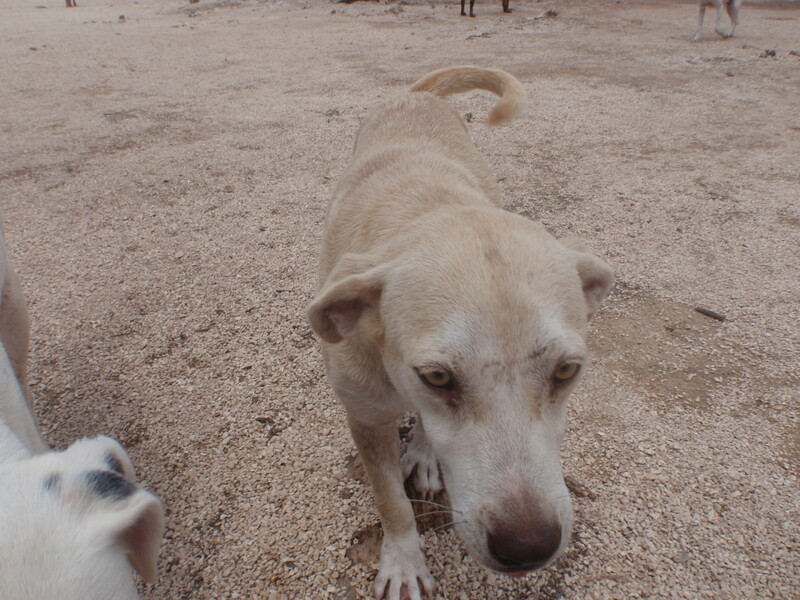 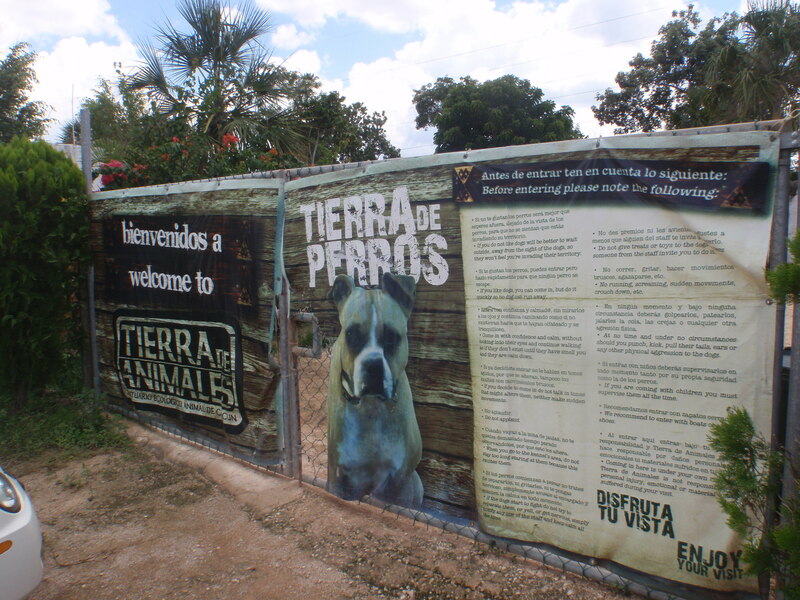 Now his animal shelter Tierra de Animales is home to over 200 dogs and many cats. 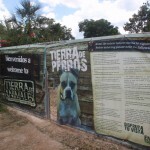 The founders name is Ricardo Pimentel Herma. 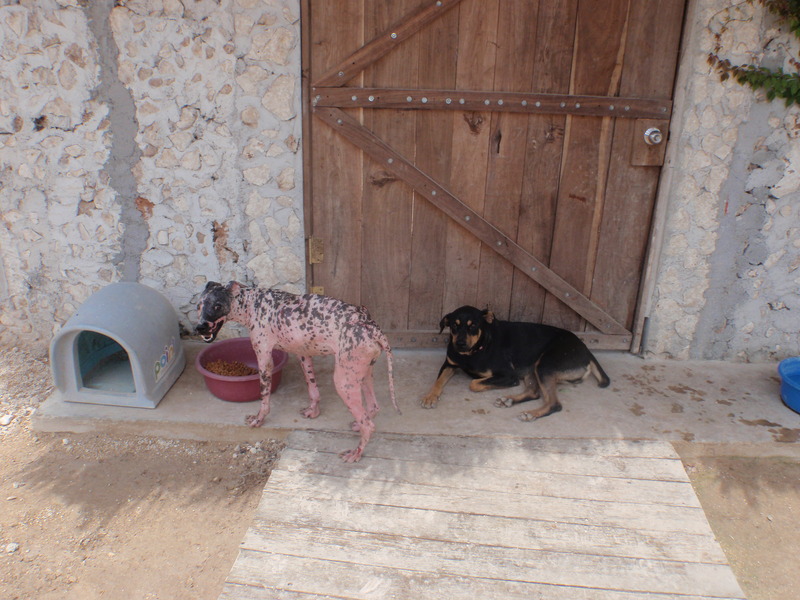 His work with the unfortunate animals in Cancun is a real inspiration. 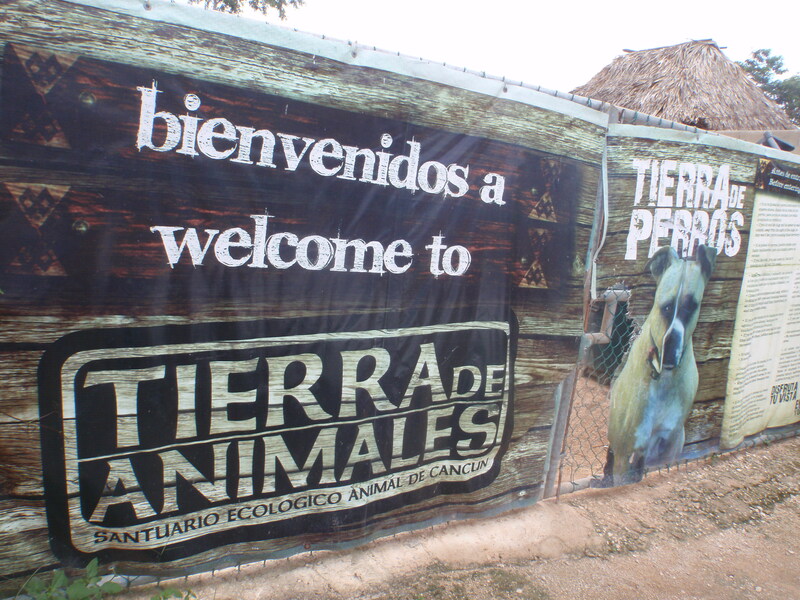 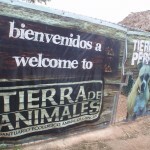 We spent the afternoon at Tierra de Animales and I was so impressed. 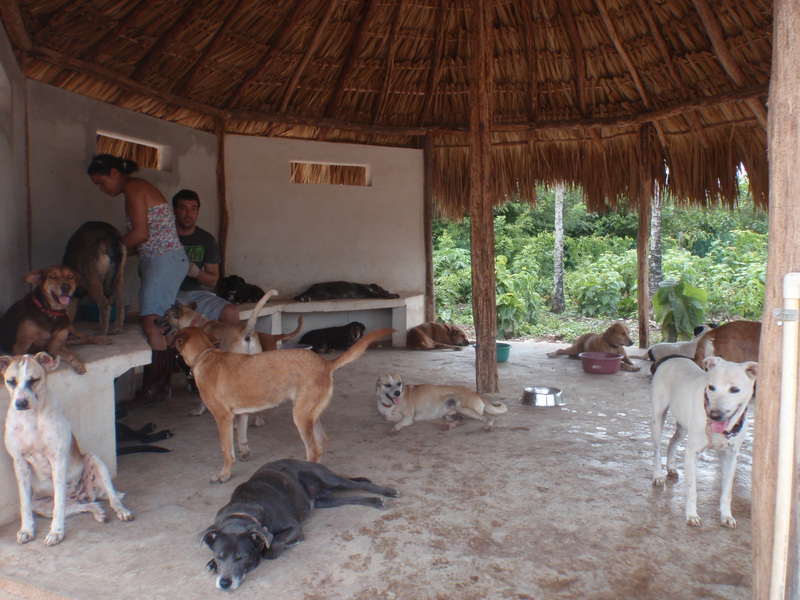 The space was like a jungle retreat for the dogs. 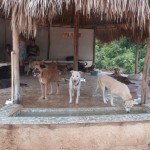 They have shade, wading pools to help escape the heat, fresh water and food. 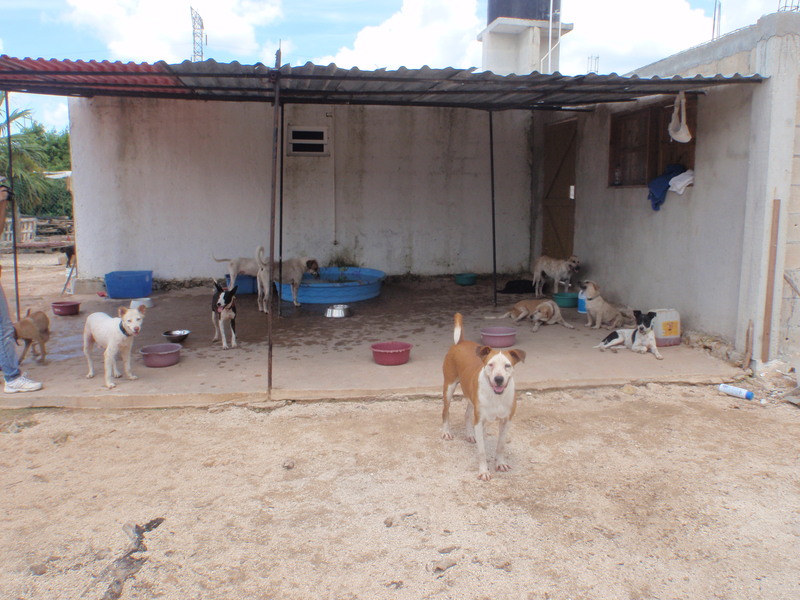 All the dogs seems happy and healthy. 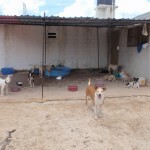 There is a separate area for dogs that are still undergoing treatment or need special care. 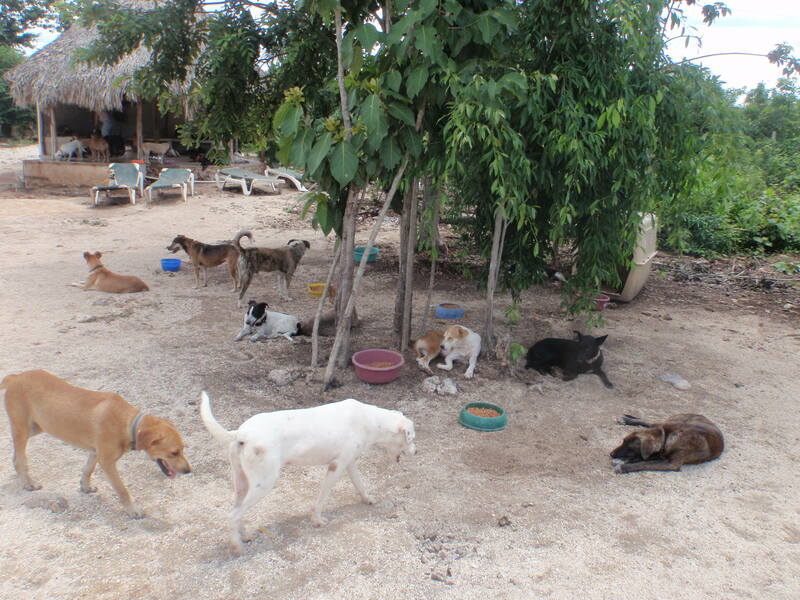 They were running around, playing, or sleeping in the shade. 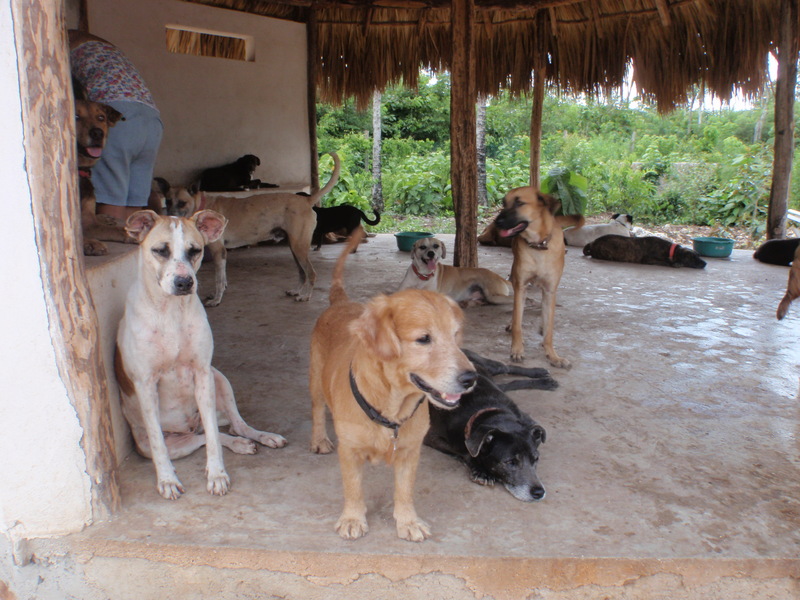 I think they know how lucky they were to find Ricardo. 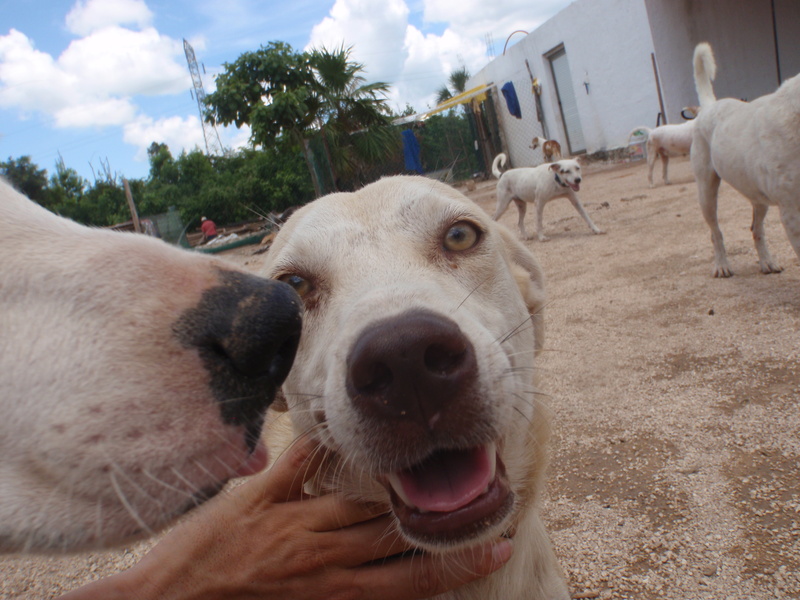 Ricardo and his crew operate solely on donations from people like you. 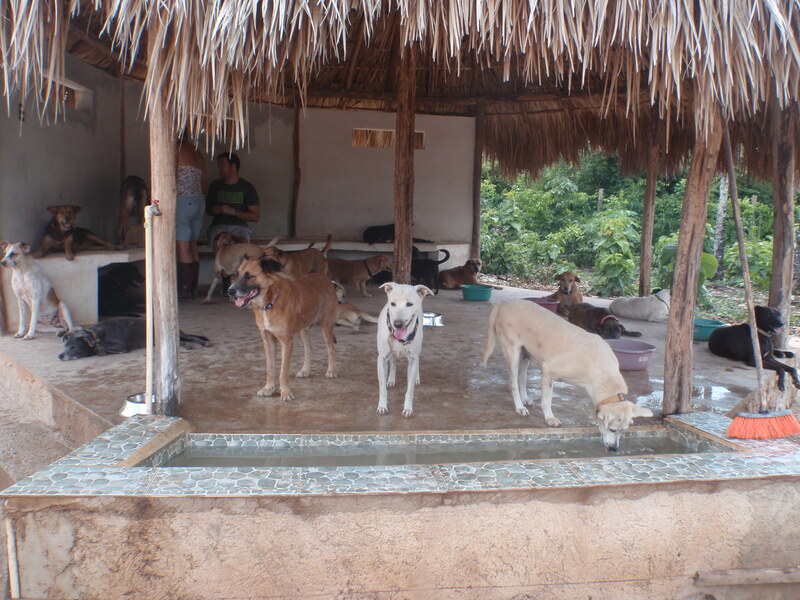 If you can, please help them by donating money, food, supplies or volunteer your time by helping on dog wash days. 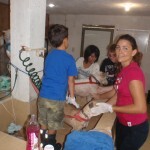 The food bill alone is about $100 USD per day, not to mention the medical supplies. 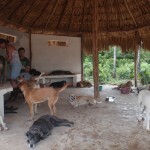 They just built a new clinic at the shelter so the vet can perform spay and neuter surgeries on site.